What cover is provided by motor trade insurance? Businesses which operate fleets of vehicles, or firms that work on vehicles for customers, all need to have adequate insurance to protect against any unforeseen incidents that might occur. So what is covered by motor trade insurance and where can you find the right policy at the right price? At the very least, road risk insurance will shield you from serious financial repercussions when vehicles are out and about on public roads. This is an inexpensive option and a sensible investment for smaller firms, especially if any part of the work involves the delivery or testing of cars. 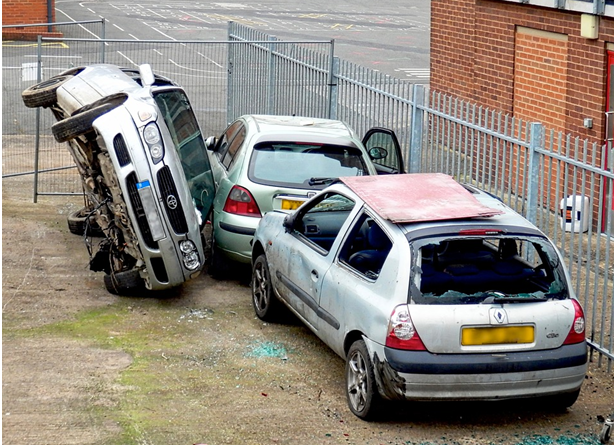 As with standard types of automotive insurance, you can get comprehensive cover to account for all eventualities, as well as less thorough policies that will pay out to third parties, or in the event that the vehicle is stolen or damaged in a fire. You can get motor trade insurance through quote me today and find a competitively priced package that fits your needs and budget. If you are unsure about what kind of cover you are required to offer as a business by law, check government guidelines to avoid issues. If you are concerned about whether your vehicles will be adequately covered at all times, not just when they are being driven, then it may be worth getting additional insurance to account for every eventuality. Product liability insurance is important, since it will means that you do not have to pay out if a component that a member of staff installs on a customer’s vehicle develops a fault. 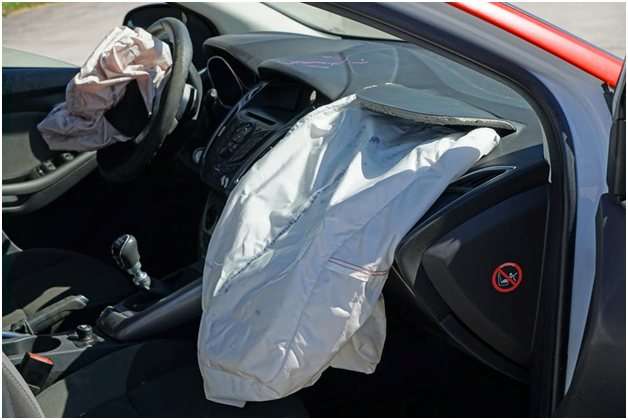 Material damage cover is also an excellent choice, since it covers vehicles as well as other physical assets belonging to your business while they are on-site. In many cases, the best option is to get an all-inclusive insurance deal if your business is based in the motor trade itself. It will encompass all of the cover mentioned already, but with a simple pricing structure and one policy to worry about, which will cut down on the amount of admin involved. A bundled deal will also be more affordable, and that can make it easier to justify going for a fully-featured insurance package rather than choosing the bare minimum of protection to save money on your business cover.